Conservatives Vote Against…. Conservative cuts! It was a most remarkable day at Hampshire County Council today. 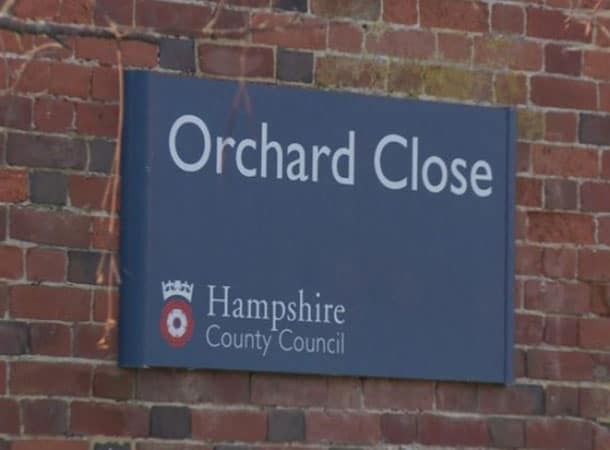 As Leader of the Liberal Democrat Opposition group, I led the charge against the proposed closure of the Orchard Close Care Home, in Hayling Island. The unit provides respite for people who spend nearly all their lives caring for adults with learning difficulties and/ or autism, sometimes with other complex needs, including physical disabilities. As a member of the Health & Adult Social Care Scrutiny Committee, I listened to a series of deputations from service users that outlined in very stark terms what the loss of this facility would mean to them and the people they care for. It became increasing clear that it wasn’t worth the projected annual saving of £600k, especially when you realised the costs involved in making alternative provision and the risks of incurring huge legal costs if challenged. The conservative proposals weren’t helped by the fact that the consultation responses showed that 96.4% of the people responding were opposed to the plan to close the home. There was no argument at all that the staff provide an excellent service and it seemed that the administration are now inclined to the view that this is a proposed cut too far. They all voted unanimously against the closure proposals. Unfortunately, the scrutiny panel doesn’t get to make the final decision. Under the rules decided by the conservatives, the final say so rests with the Tory Cabinet member. I think she will find it very hard to over rule the wishes of the committee, so clearly expressed.